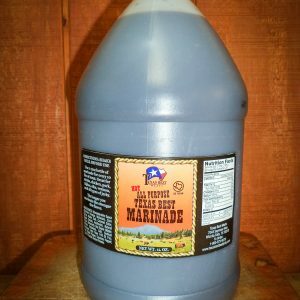 Texas Best Mild Jerky Marinade, 1 gal. 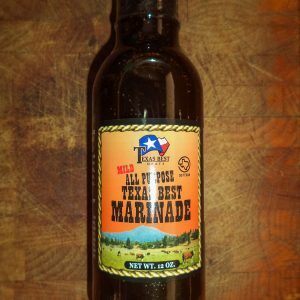 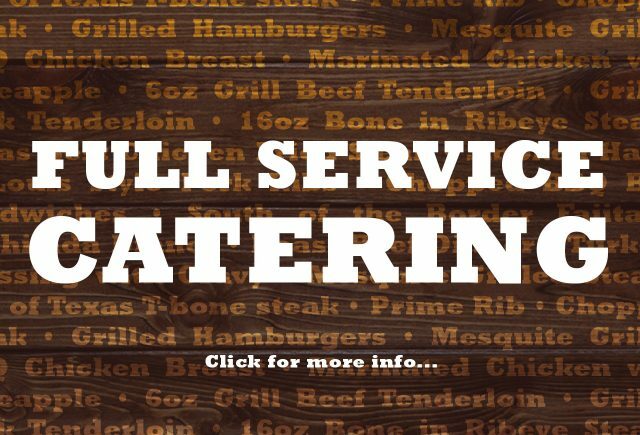 Make your own flavorful meats and jerky at home with authentic Texas Best marinade! 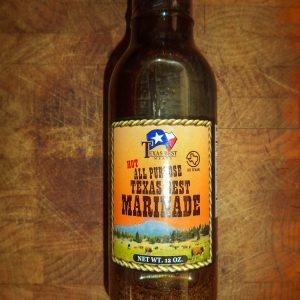 Texas Best Hot Jerky Marinade, 12 oz. 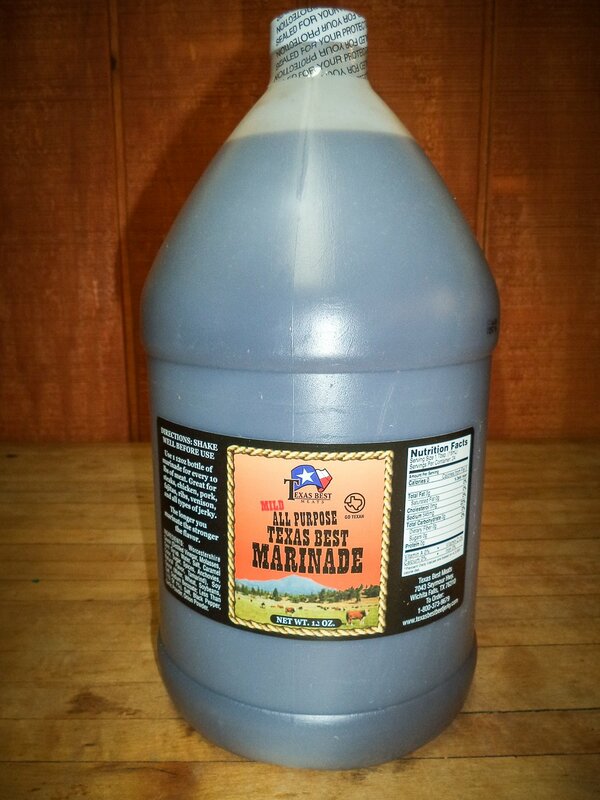 Texas Best Hot Jerky Marinade, 1 gal. 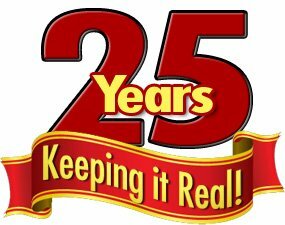 Texas Best Mild Jerky Marinade, 12 oz.